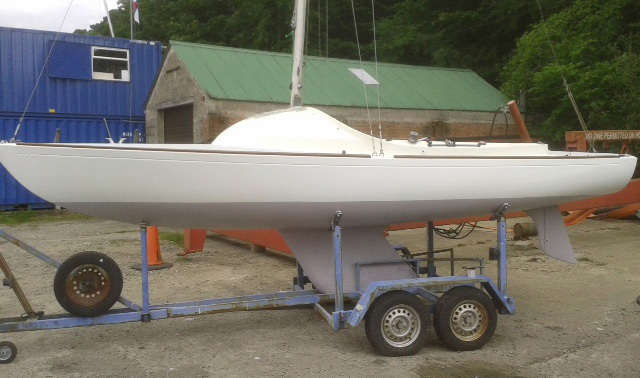 Yeoman Y36 "Rogue" - £2500 ono based on Lough Erne near Enniskillen Northern Ireland. The boat comes in its original specifications with the hull in very good condition. The inside could do with a bit of tlc. it comes complete with sails and trailer. The trailer was custom built only 5 years ago but does now need a coat of paint. 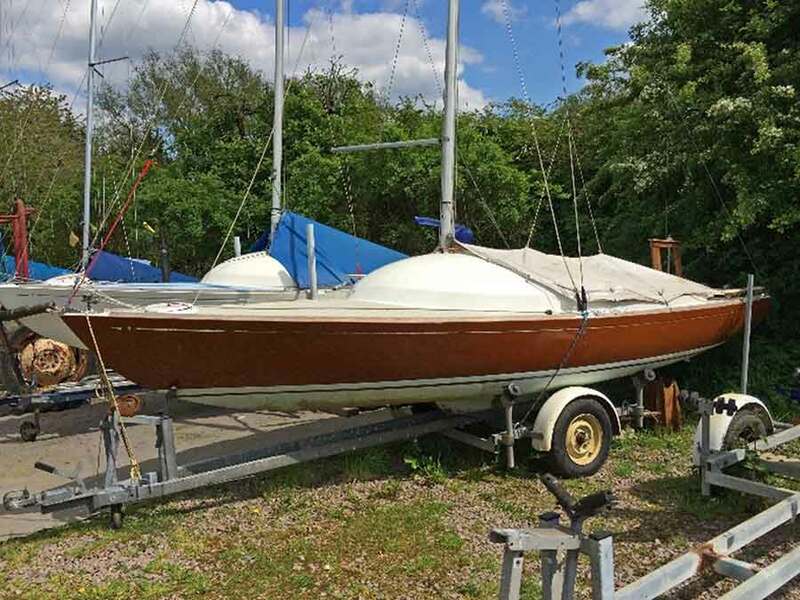 Reluctant sale as I've got two boats and can only sail one! The boat has been raced regularly with good results.The boat is situated at Rutland Water. Priced at £5000 for a quick sale. I have a beauriful white yeoman 20 ft , complete with the old and complete new sail asorted/spinacker. And a tent ( for camping on it). He is ready to cruise!!! He standing clean- white- shining on a ( little old ) trailer. Who comes to bring her “ back home”!